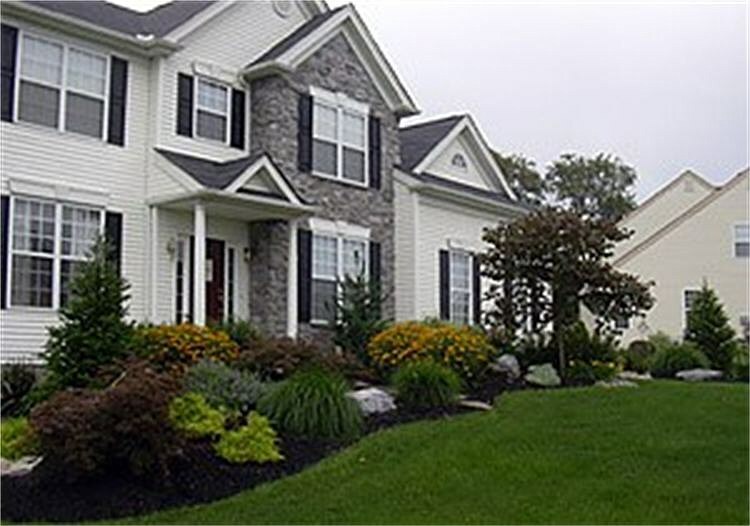 Homeowners across Easton, Effort, Allentown and the surrounding areas now prioritize getting the outdoor spaces on their property, designed by professionals like TimberRock Landscaping. Current day landscapes are much more than just adding a few plants and trees and installing a patch of turf. These are very meticulously-planned and custom-designed spaces that are meant to provide hours of leisure. 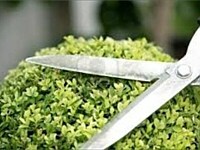 This is exactly why you need an all-service company like ours to handle your landscape design and installation work. But that’s not where the job ends. We service Washington, Clinton, Old Wick, Califon, High Bridge, Hampton, Asbury, Stewartsville, and Tewksbury in NJ as well as Bethlehem, Allentown, Stewartsville, Nazareth, Whitehall, Hackettstown, Morristown, Flemington, Califon, High Bridge, Hampton, Asbury, and Stroudsburg in PA.
Once you have the kind of landscape you want, you also have to ensure that it is well cared for and our specialized Landscape Maintenance services take care of that. There are a range of packages to choose from or you have the option to get a custom designed package. This ensures you get the kind of services you want at price points that fit perfectly into your budget. Every solution we provide will be in-line with your requirements and we prioritize providing custom services and personalized attention to all our customers. 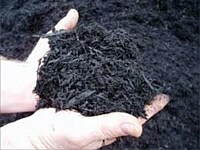 In addition to all these services, we handle a range of planting tasks too. 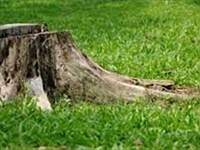 While we are conducting regular maintenance, if we find that any of the plantings have been damaged or are decaying, those will be replaced as required. 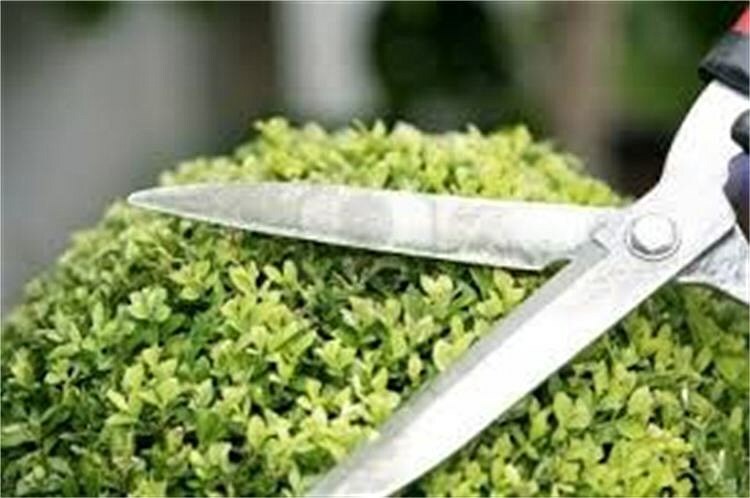 Though we use all the latest landscaping equipment, we also manually prune bushes and hedges as this helps in maintaining the health and looks of the plantings. 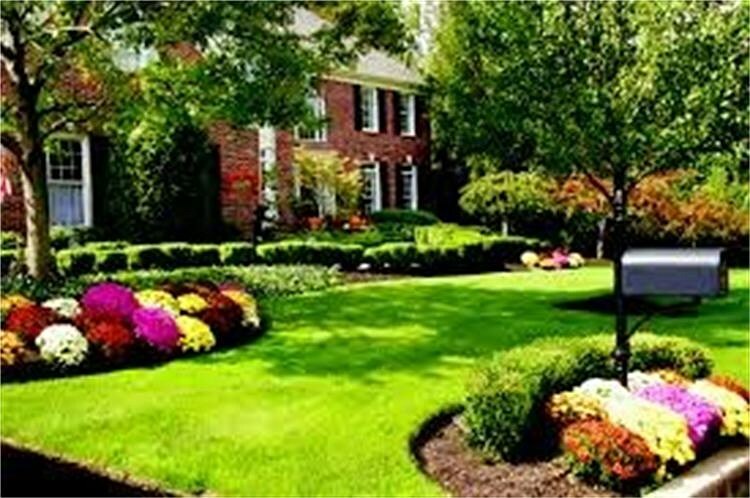 If required, we add seasonal color to the landscaping by adding plantings. It mean, your property and all its outdoor spaces will continue looking good and the plants, trees and lawns will stay healthy and green right round the year. Our expert personnel handle the job in a very professional manner and once you opt for any of our Landscape Maintenance services, the work will be done as scheduled, even if you have gone out on vacation- this keeps your property looking good at all times. This attention to detail and our focus on customization ensures you get beautifully-landscaped areas that complement the look of your home or commercial building. 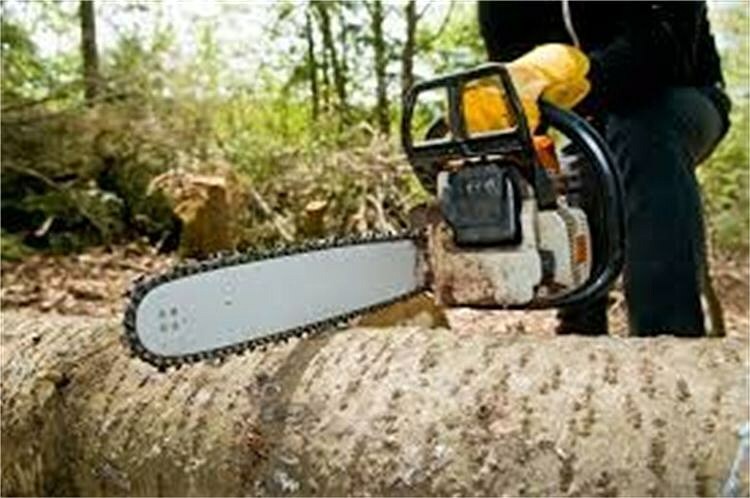 For high-grade Landscape Maintenance services, call TimberRock Landscaping on 484-764-7175. You can also use this online form to contact us. 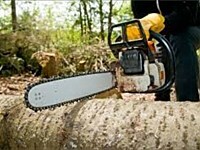 ENJOY YOUR WEEKENDS OFF WITH FRIENDS & FAMILY... LET US DO THE DIRTY WORK! 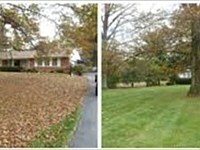 Timberrock Enterprises LLC offers you COMPLETE Property Maintenance! 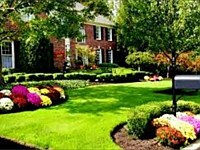 We are your one stop shop for maintaining the beautification of your property year around. Our educated staff will answer any questions you may have and perform the services PROPERLY THE FIRST TIME! 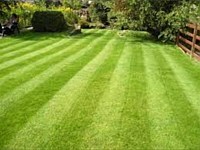 Call us today to set up your free lawn care analysis.